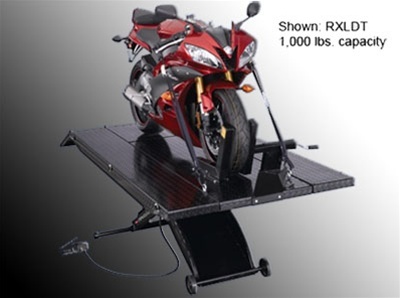 torque sticks, and other tools within easy reach. 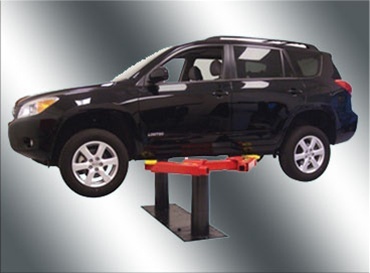 This accessory mounts easily in holes already drilled and tapped in the two-post column. 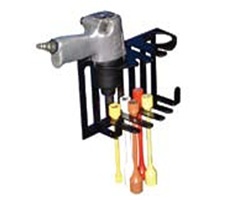 Be the first to review “Rotary FA5191 Tool Holder” Click here to cancel reply. 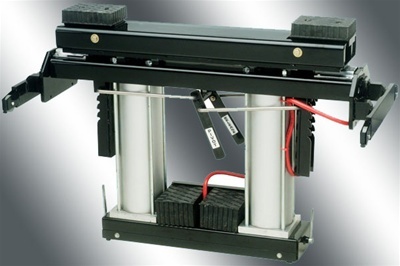 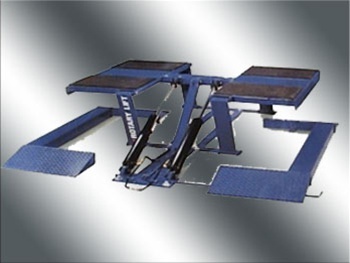 Rotary SJ6000 Swing Air Jack For AR/SM Series Lifts.